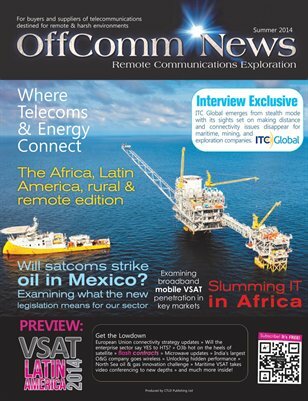 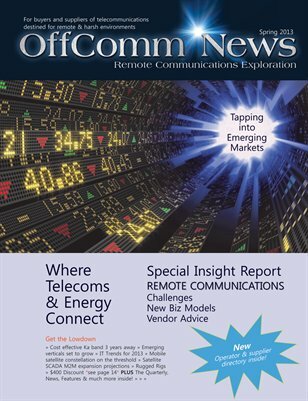 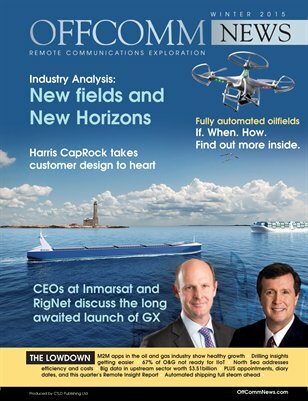 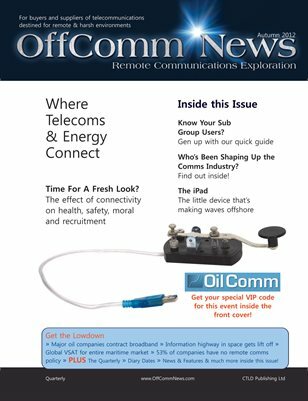 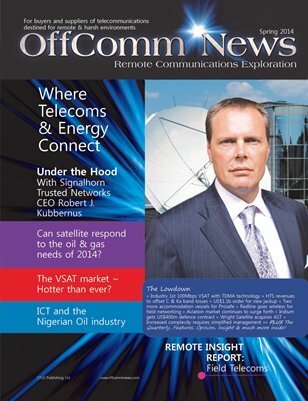 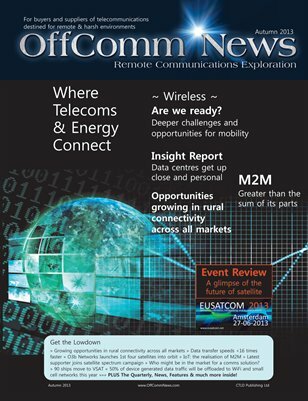 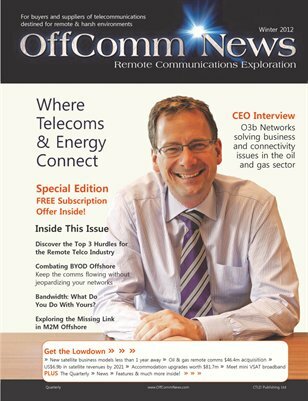 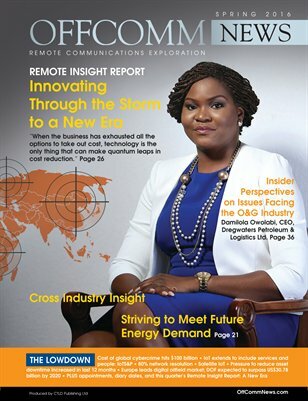 Discover solutions and opportunities with OffComm News magazine every quarter in print and every day online. 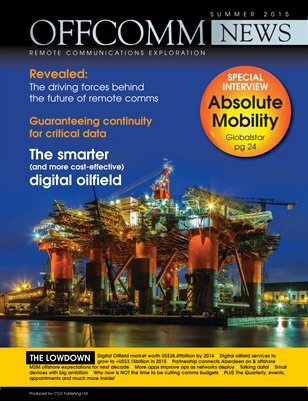 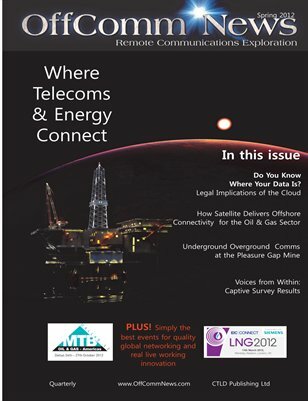 Advice for lean times from the world's source for remote communications in the oil and gas industry. 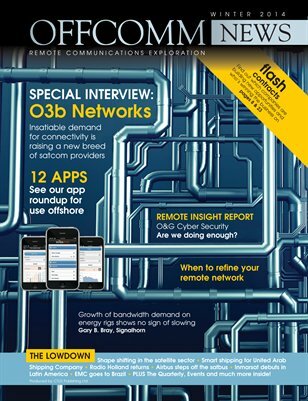 Network optimisation. 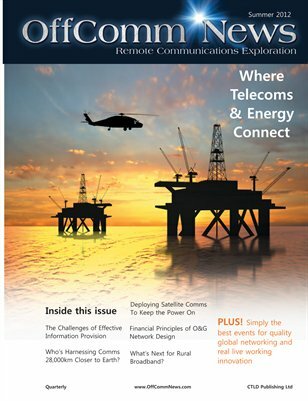 Discussing Data in and Data out of remote and offshore environments. 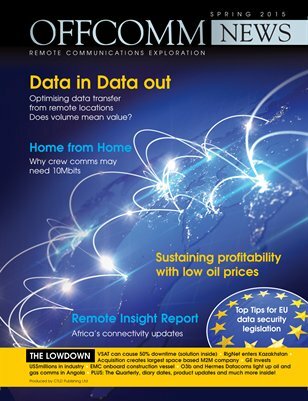 Bandwidth optimisation for remote locations. 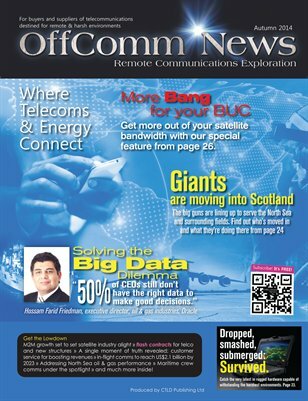 The Big Data Dilemma. 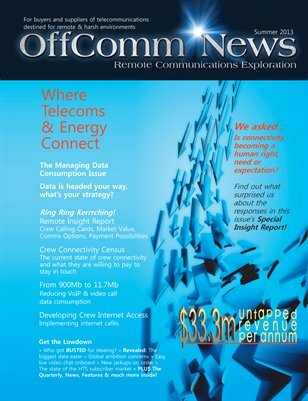 Oracle's message to the industry. 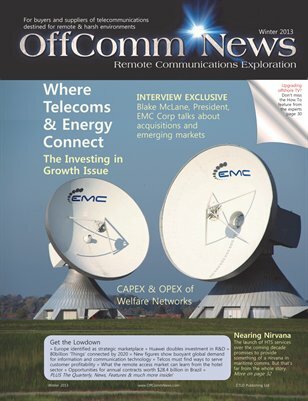 How to get more out of your satellite bandwidth.